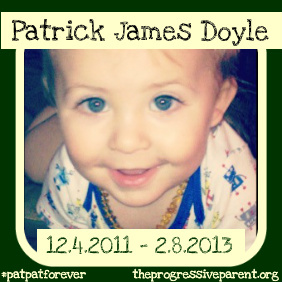 I realized that I haven’t written for a while here… it was during my reflective pause in writing that my sweet boy Patrick, just days after taking his first steps, crossed the Rainbow Bridge in his dreams and slipped gently into the stars at the age of 14 months & four days. 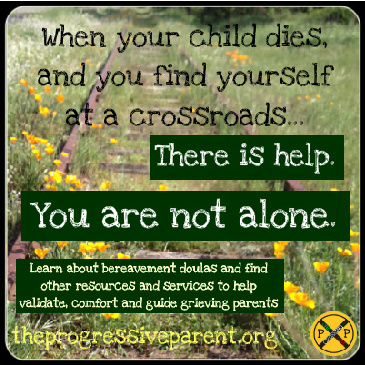 I had never heard of Sudden Unexplained Death in Childhood (SUDC) before that night and had been fairly convinced SIDS was for babies 3 months and under who had suffocated. I learned differently two weeks ago, and my life is forever changed.